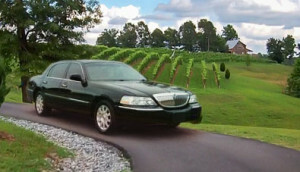 People are talking about Tryon Wine Tours! The rolling foothills of Tryon Wine Country have been home to both horse and wine enthusiasts since the late 1800s when the train first came through and opened this corner of Southern Appalachia to discovery. Tryon quickly became an equestrian destination, and huntsmen and riders of all disciplines bragged well into the 1960s that one could walk, trot and canter across the fields and trails here all day without ever crossing a paved road. And grapes? By the 1950s, Tryon was as well known for its grapes as Milwaukee was for beer. 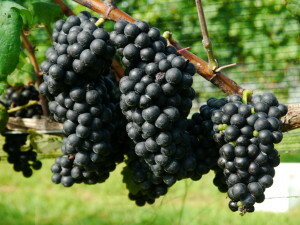 “Tryon Grapes” grown at numerous vineyards throughout the area were even featured on the menu at the Waldorf Astoria. Today the temperate climate, southern exposure and clean air of the Tryon foothills area have once again attracted a new generation of viticulture. 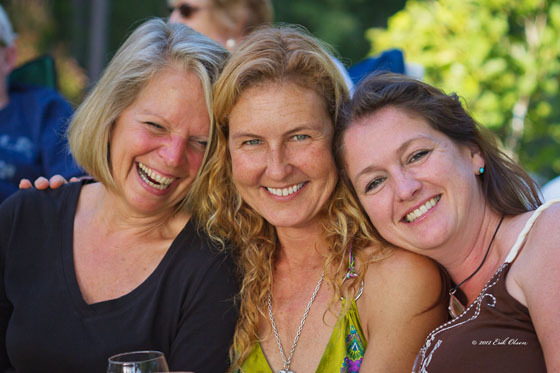 Join Tryon Wine Tours for a scenic passage through this beautiful horse country scenery and taste the results of the new vineyards’ labors for yourself at the local wineries. In addition to sampling, you will learn about the art and history of winemaking here on the slopes of the Blue Ridge escarpment. Both scheduled tours and private tours are available. All tours are offered in luxury vehicles operated by Limo-Zen of Tryon and are guided with Southern hospitality by our liveried chauffeurs. Book now by calling 855-894-LIMO (5466) or click here to send a booking request and we’ll contact you.